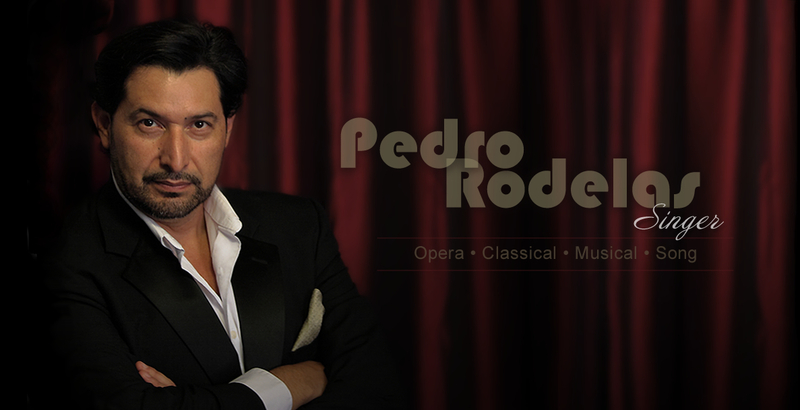 A professionally trained operatic tenor, Pedro has performed leading roles in many of opera’s greatest hits including La Boheme, Carmen, La Traviata, Madame Butterfly, Tosca, The Magic Flute, and Faust. Equally at home on the Musical Theatre stage, Pedro has appeared as Tony in West Side Story, Che in Evita, The Emcee in Cabaret, Emile De Becque in South Pacific, Frank Butler in Annie Get Your Gun, Jean Valjean in Les Miserables, and Don Quixote in Man of La Mancha. A lover of latin and jazz music, Pedro’s repertoire includes some of the world’s most iconic songs by Carlos Gardel, Frank Sinatra, Dean Martin, and other amazing vocalists. 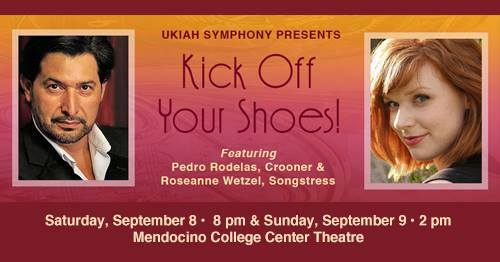 The “Kick Off Your Shoes” big band concert with the Ukiah Symphony Jazz Band was by all accounts a wonderful success. This foot tappin’, finger snappin’, body swingin’ concert included jazzy favorites like “Come Fly with Me”, “Respect”, “The Way You Look Tonight”, “Too Darn Hot”, and many more. Take a look at the video highlights below and see for yourself. Pedro joins the Wine Country Tenors for a variety of events throughout Napa and Sonoma wine country. 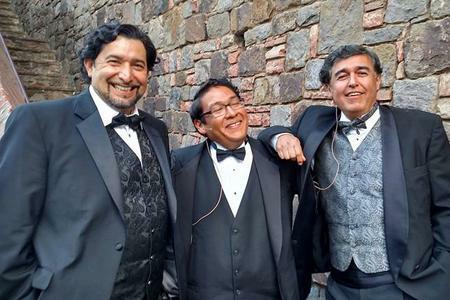 The Wine Country Tenors will transport you on a musical journey around the world as they sing popular songs and arias including O Sole Mio, Nessun Dorma, La Donna Mobile, That’s Amore, Besame Mucho, Granada, and many more! Book the Wine Country Tenors for your next special event. 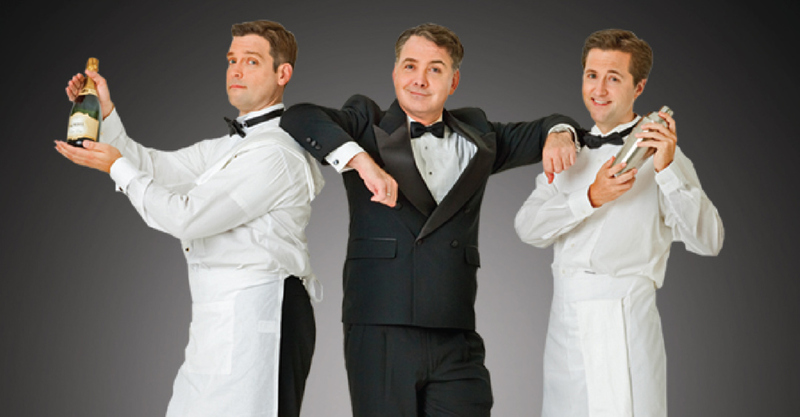 Book The Three Waiters for your next special event. Fill out the form below to get in touch with me about singing at your special event.